Everyone loves a good road tip. These easy weekend trips from Melbourne have something for every member of your family. Phillip Island’s fabulous Penguin Parade! 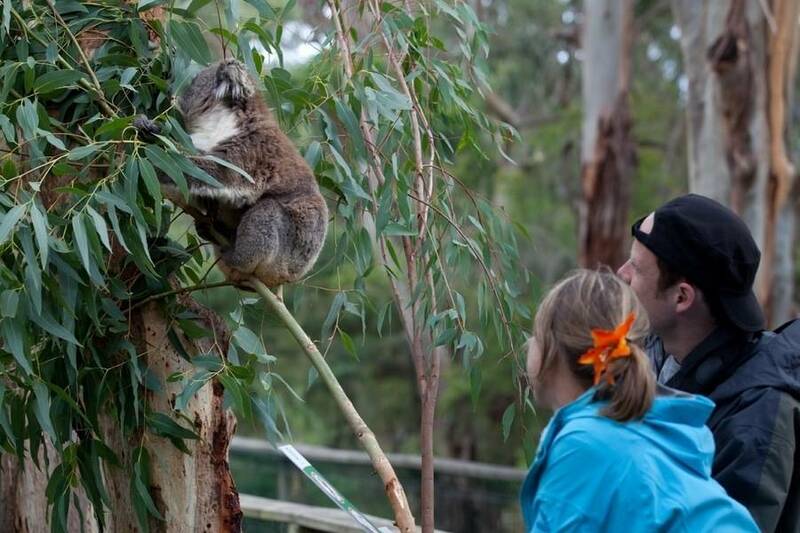 School holiday fun for the family on Phillip Island! 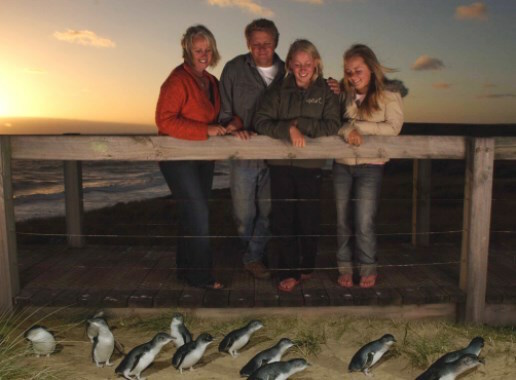 Take the kids to see the penguin parade and marvel at these gorgeous creatures on Phillip Island! 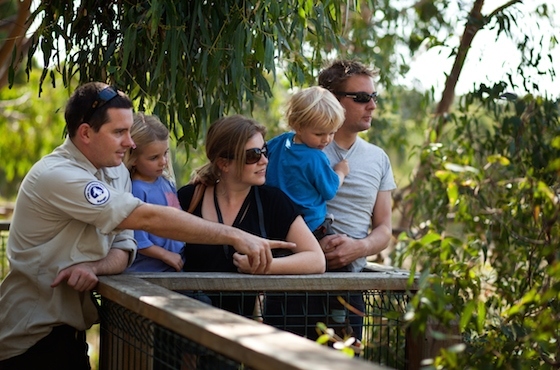 ‘Explore and Win’ – Phillip Island’s school holidays family fun event! Grab the family, chase the clues and WIN prizes - from January 17-24! Ramada Resort Phillip Island now Open! If you thought Phillip Island already had it all - try the new Ramada Resort! Spring is the perfect time to visit Victoria's legendary - and spectacular - Phillip Island. 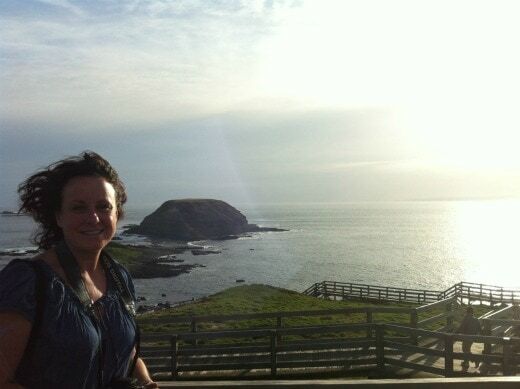 Elisa Elwin discovers the magic of Phillip Island and has a ton of fun! 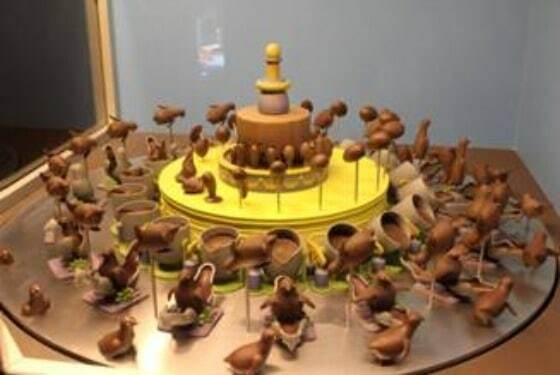 Victoria's Phillip Island has more to offer than its world-famous penguin colony - Chocolate! !